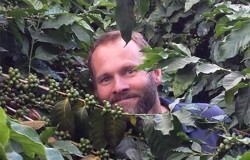 One of our all-time favourite producers, La Minita of Costa Rica, have released their first Geisha coffee. We’ve managed to get our hands on the first lot & we’re firing up the roaster on Monday! 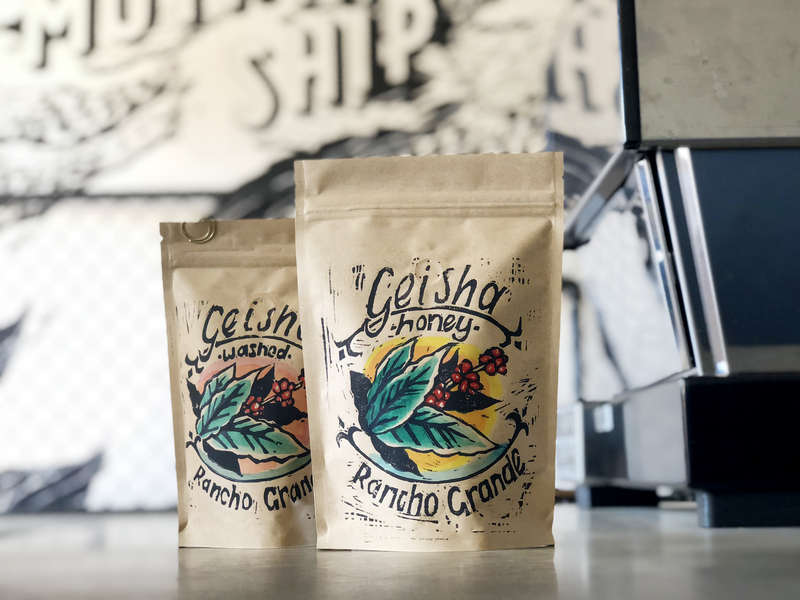 You’re probably familiar with the prized, floral variety called Geisha (or Gesha, as some folk like Sprudge say), but here’s a quick re-visit of the terms “honey” and “washed”, the two versions of Geisha Rancho Grande we’re roasting. Despite what the term may imply, vegans need not fear; this processing method has nothing to do with bees! After the outer coffee cherry skin is removed, the sweet mucilage or jelly-like coating (sometimes called “honey” in Central America) is left on the parchment during drying. Producers may experiment with leaving varying degrees of mucilage or “honey” on the parchment until they discover a process that brings out their favourite flavours in the coffee. Geisha Rancho Grande Honey tastes like fragrant orange blossom & mixed berries with guava nectar. Sign us up! We’re not talking scrub-a-dub-dub here, but after the removal of the outer coffee cherry skin, the mucilage or “honey” is also removed using fermentation or friction. As a result, the flavour you get is unaltered by remaining mucilage, which means the success of the growing process and ripeness upon picking the cherries are paramount to a tasty coffee. Purists rejoice! Geisha Rancho Grande Washed tastes like lemongrass & rose with candied citrus, nectarine and starfruit. Our mouths are watering! Now that you’re ready to impress your mates, grab Geisha Rancho Grande on our shop to see what the fuss is about.